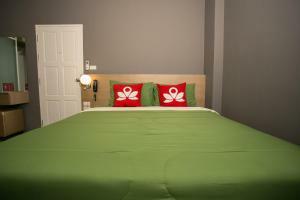 ZEN Rooms D-well Residence Don Muang is located in Bangkok, 19 km from Central Plaza Ladprao. 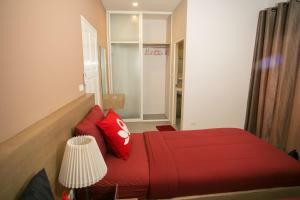 22 km from Chatuchak Weekend Market, the property is also 27 km away from Central Festival EastVille. The property offers a 24-hour front desk. 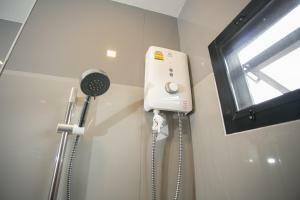 Free WiFi is available to all guests, while some rooms include a balcony. 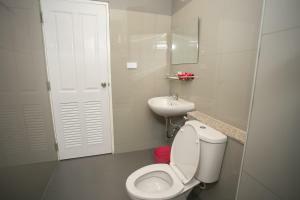 The nearest airport is Don Mueang International Airport, 3.4 km from the property. Rate: THB 889.31 ... THB 1474.37; select dates below to get current rates. Rate: THB 951.33 ... THB 1219.27; select dates below to get current rates.